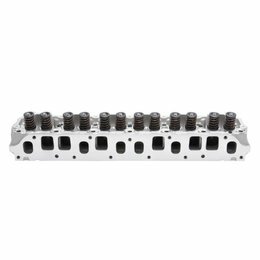 Edelbrock Single Perf. 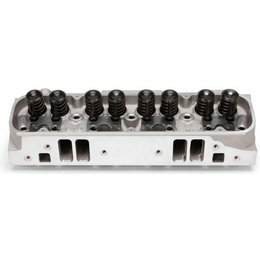 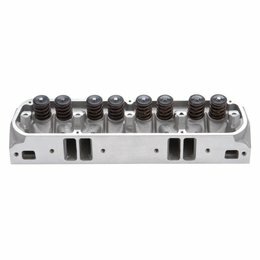 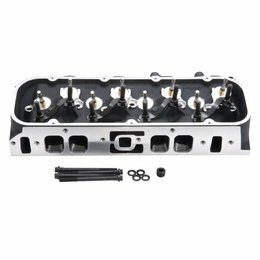 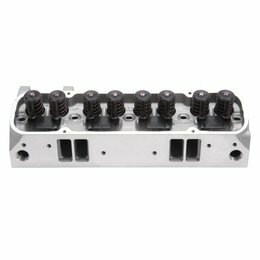 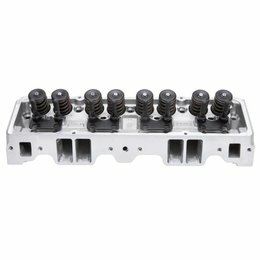 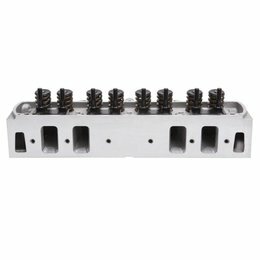 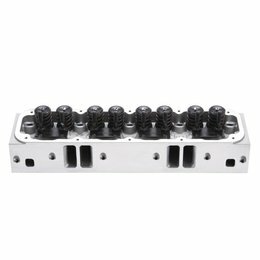 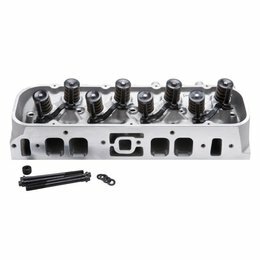 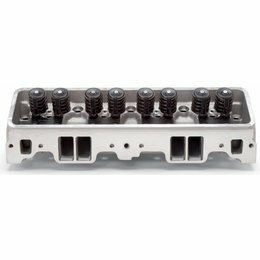 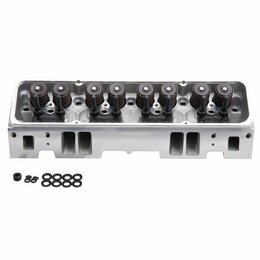 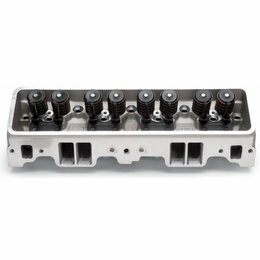 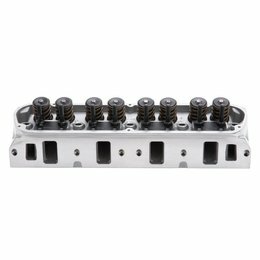 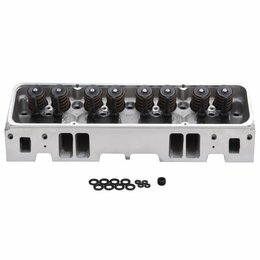 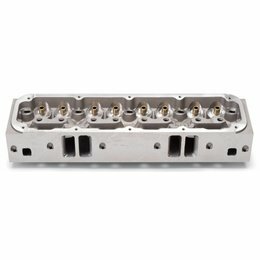 SBC C-Bolt Head Comp. 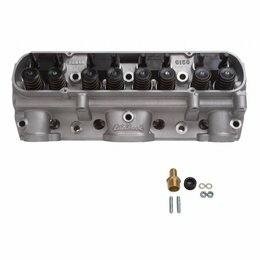 Edelbrock Single Perf. 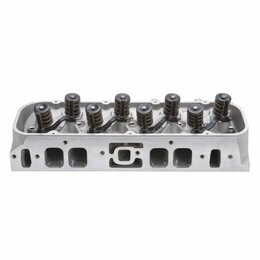 5.7 Corvette Head Comp. 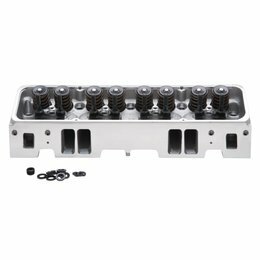 Edelbrock Single BBC Hi-Comp. 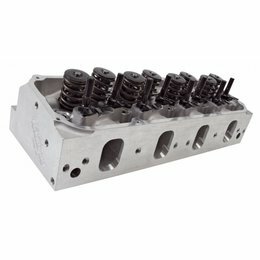 454-0 Head Comp. 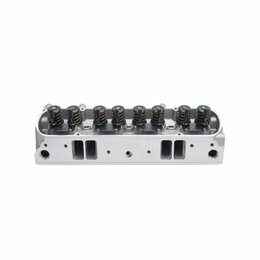 Edelbrock Single Perf. 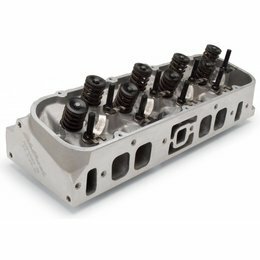 RPM SBC 64cc Head Comp. 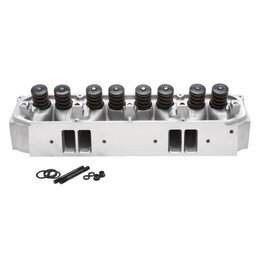 Edelbrock Single Perf. 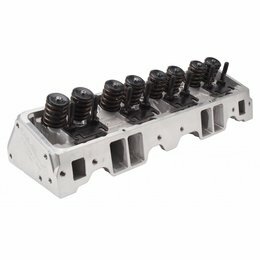 SBC 64cc Head Comp.